Drivers who text while driving may soon find their phones used against them. A new textalyzer app could be used at roadside tests and at the scene of an accident to let police know if you had been texting while driving. 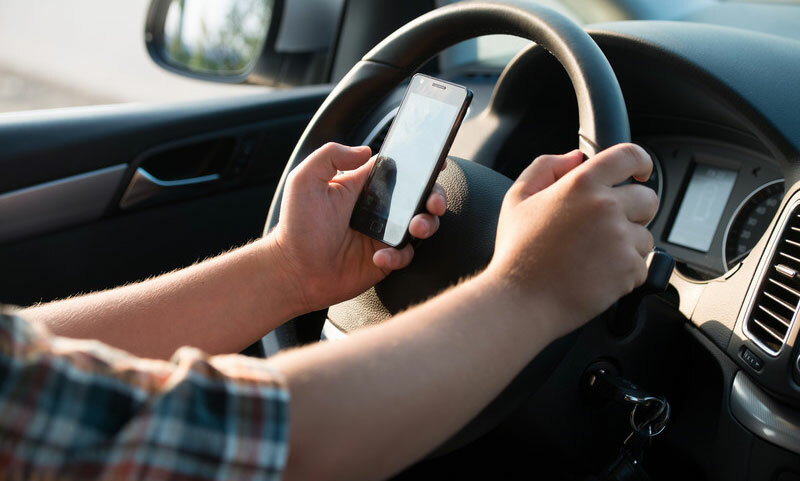 A proposed New York state law suggests that police be allowed to use the textalyzer device without a warrant, to determine if a driver had been texting prior to an accident. Advocates of the proposed law say the textalyzer will help save lives as police will be in a better position to enforce distracted driving laws. According to the Ontario Provincial Police, inattentive drivers were behind the highest number of lives (65) lost in 2016. The textalyzer could be useful in helping to establish the negligence of one or more drivers involved in a car crash. Police would test the device for evidence of use in the minutes before the collision. Results of the test would be used as evidence of a violation of distracted-driving laws. That in itself, could be an effective deterrent as motorists will be forced to consider what impact unfavorable textalyzer readings could bring. Critics fear the device will interfere with people’s cell phone privacy. While the textalyzer only determines if the phone was in use prior to an accident, it could lead to a more in-depth crawl should police feel there is a need to obtain a search warrant. There is also concern that lawful people could be fined via technology mistakes when using Bluetooth services. Critics also believe that at some point the device will be used by police at roadside checks. If you have been injured in a truck / car accident, or motorcycle accident you may be entitled to compensation for your injuries. Contact Curran Law Firm to discuss your options. We offer free, no-obligation consultations to help you better understand your legal situation. Call 1-888-882-8121 or send us a short message online.